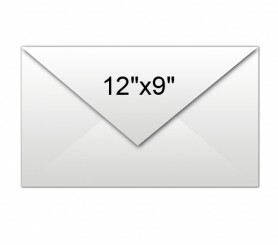 A plain white 12 x 9 envelope offers best value for investment. 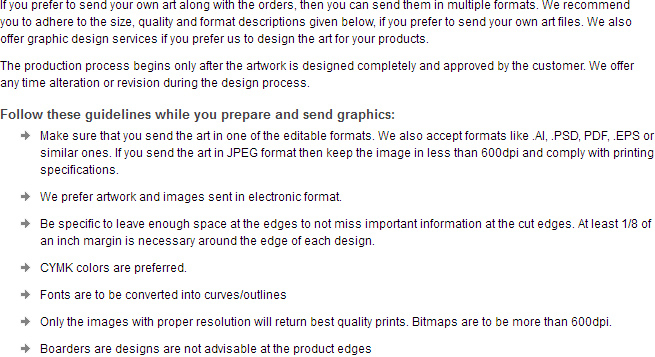 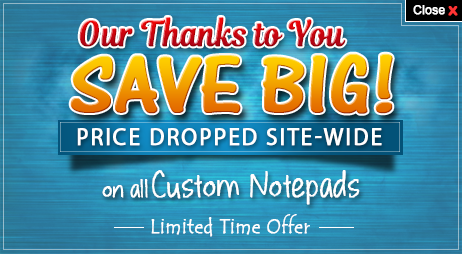 It is usually favored for sending big and specialized marketing collaterals/greetings etc. 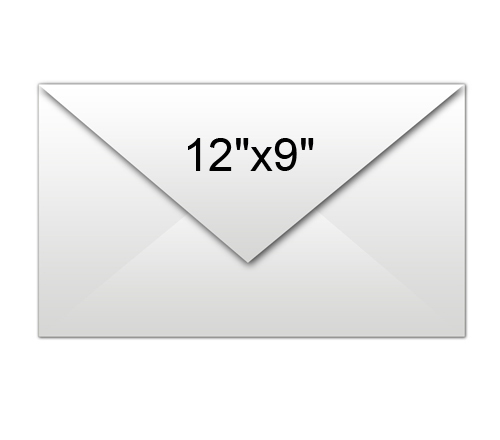 Advertisers who wish to grab benefits in marketing budget can find success with this kind of envelope. 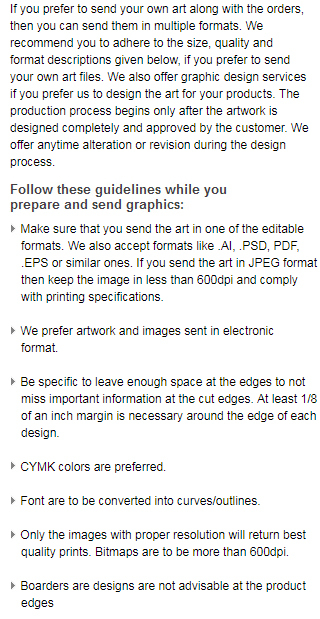 It offers them space for placing their collaterals and highlights their business information effectively.